GIOVEDI’ 19 APRILE 2012 ORE 21.00 @ CAPOLINEA: PUNK ROCK SHOW! Continue reading GIOVEDI’ 19 APRILE 2012 ORE 21.00 @ CAPOLINEA: PUNK ROCK SHOW! 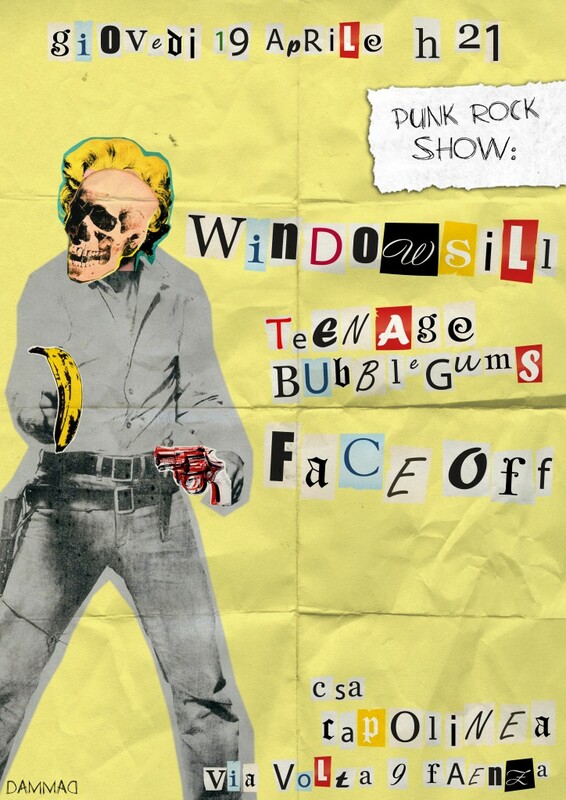 Comment on GIOVEDI' 19 APRILE 2012 ORE 21.00 @ CAPOLINEA: PUNK ROCK SHOW!